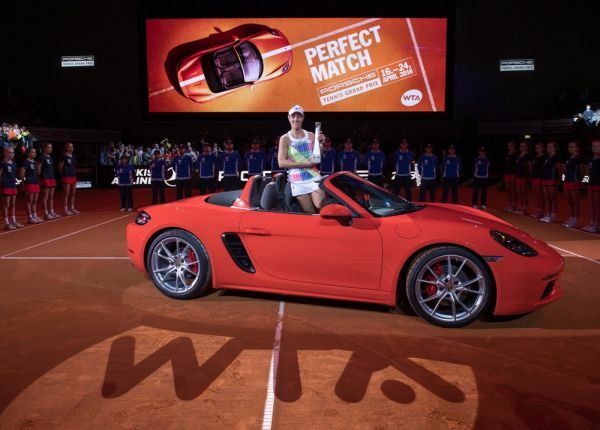 The Porsche Tennis Grand Prix was also named the world’s favourite tournament in 2016. 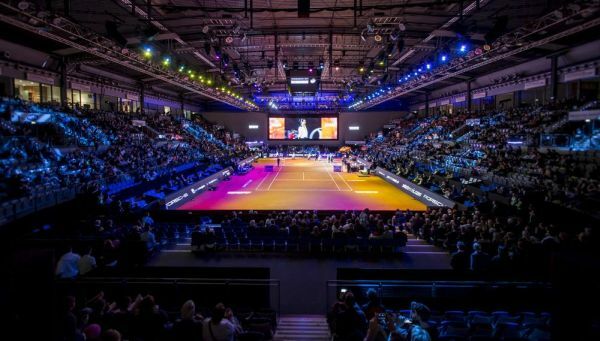 For the eight time now, the players voted the long-established event in Stuttgart’s Porsche Arena as the best-loved tournament in its category (Premier 700). “We’re delighted to be given the award. It comes from the players themselves which shows just how much they feel at home in Stuttgart. It’s what makes it so special,” said Tournament Director Markus Günthardt. The 2017 Porsche Tennis Grand Prix, for which, in addition to Angelique Kerber as the title-holder and world No. 1, seven Top 10 have confirmed their coming, will take place in Stuttgart‘s Porsche Arena from 22 to 30 April. Advance tickets are available at Easy Ticket Service (Tel: *49 711-2555 555, internet: www.easyticket.de).